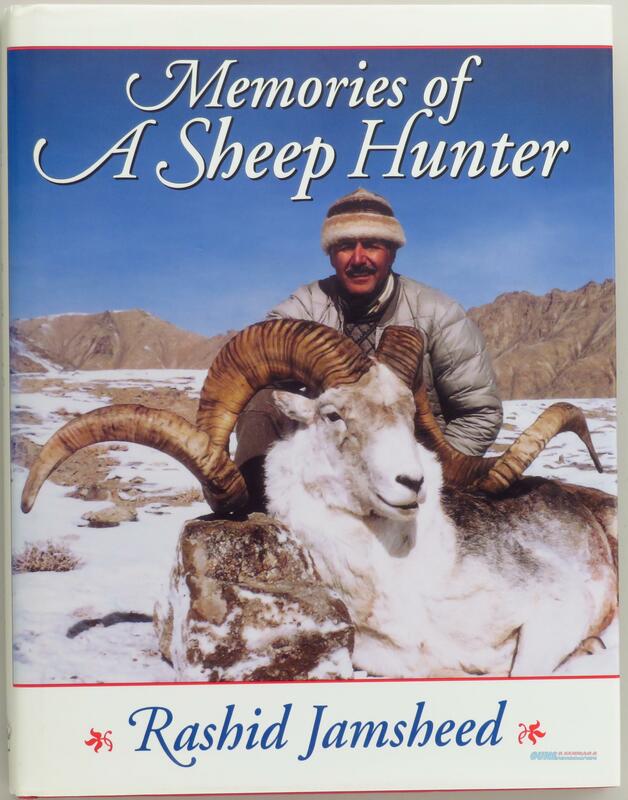 Description: Memories of a Sheep Hunter by Rashid Jamsheed. Published by Safari Press, this second edition was printed in 1996. It remains in all but new condition. Focus on sheep hunting in North America, Europe and China. The price is firm. Proceeds benefit the Wild Sheep Foundation.